We are excited to have Relic+Root from Midlothian, Texas, as a part of our market this year! Suzann Chambers uses her gifts in interior design, carpentry, welding and love of things unique and antique to bring a special flair to everything she touches. Her large store in Midlothian houses an array of home decor, gift items, furniture, lighting and personal touches. She’s bringing this special style to Shadow Creek this fall and we look forward to seeing what you think of this uniques store! 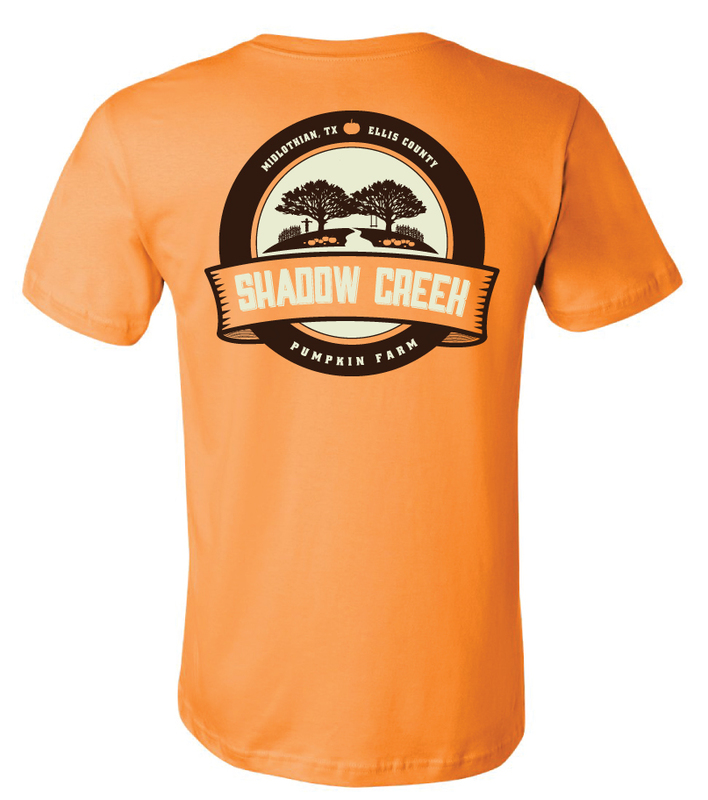 These Bella Canvas T-Shirts are soft to the touch, pre-shrunk and help you show your Shadow Creek Pride! 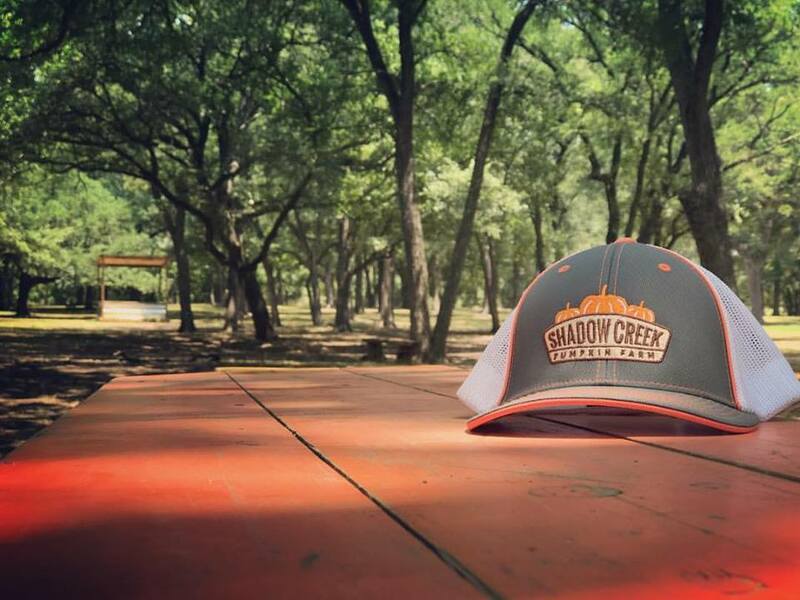 We carry sizes Small-2XL and they are printed in orange and gray. T-Shirts are priced at $15 each.